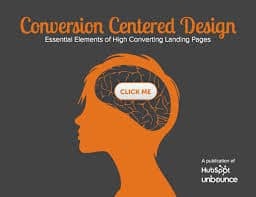 Landing page is one of the most important sales tools however sometime you notice that after putting in your so much effort your landing page is not giving the results that you were expecting. There are certain things that need to be kept in mind while creating a perfect lead capture landing page. Here we are going to discuss about how you can create a high performance landing page in 9 steps. First thing first you should know who you are marketing to. Before you go ahead with anything you need to figure out your target market whether it’s the existing customer or the leads in your email or CRM lists or the prospects. If they are the existing customer it does not mean that you should stop marketing to them as they might be in an inactive stage and so you need to reengage them through new content, product demos and so on. Next things is leads that you have in your list, you need to nurture them with more content and information to convert them into sales and finally customers. The third one is prospects that you need to convert in to customers through content marketing. Besides, while getting your form filled up by the consumers pre-populate as many field of your lead capture landing page form as possible to avoid friction in filling out the form and also generate a sense of personalization. You are taking the personal data of the visitor but what are you giving away in exchange for that. 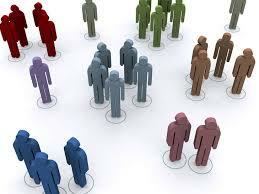 Depending on the different types of audience, you need to figure out what to offer whom in exchange for the data. We all love to be rewarded and customers are no different. Some of the things that you can offer to the visitor are ecourse, report or whitepapers, Ebooks, newsletter, podcast, checklists or scorecards, webinars, presentations, consultation and so on. 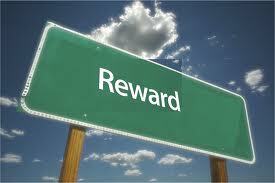 However, it depends who is there filling up the form to forward the reward that you have kept for them. If there is a prospect you should try giving them educational material like Ebook that does not push your product as you have not yet come into contact with them. But then if there is somebody who is already in your list of leads, you can offer them content with sign up CTAs and links to register for product demo. However, if there is somebody who is already a customer then you can forward instructional material to your active customers and when it comes to inactive customers you can give them special offers and updates on new features in order to reactivate them. Now you need to decide as to what all fields need to be there for the exchange of what reward. 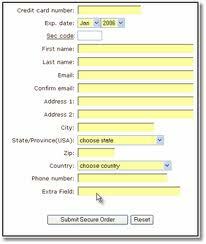 To avoid the friction you need to create a form that is relevant, easy to fill up and not annoyingly lengthy. You need to decide what will be an apt number of fields for the exchange of the rewards. You need not a fax number while giving a presentation slides or a podcast. You can ask for only the email address if giving presentation slides, podcast, checklist or scorecard. However, if you need only name and email address you can give them an Ebook, a newsletter, Ecourse, report or whitepaper and so on. But then if you also need the company name with these information you can offer them to sign up for a webinar, consultation, product demo. See you can ask for more details but then an emails address is enough to get the information further. Besides, you can test to find out what number of field converts more. Make your lead capture form trust worthy by including the relevant data that you have by your side. You need to give assurance to the visitor that they won’t be spammed after giving their email address. For this you can include your data such as mentioning the number of people who have registered to your webinar or downloaded your Ebook and so on. 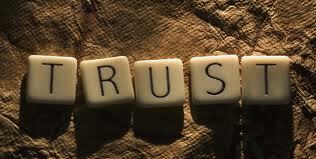 This is how you can make use of the data and show them to the visitors to build trust. 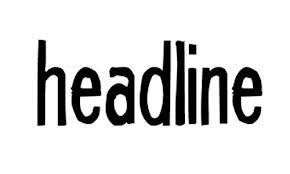 Now you need to have a influential and descriptive paragraph which is a short and brief extension of your headline. This paragraph will also serve as the introduction to what will come next that will be something about your products or services. You can include the next part in the form of bullet points to make it more understandable. You only have a few seconds to convince someone to stay. In such case if you will use a paragraph describing the features of product and services, or the reasons as to why someone should complete your lead generation form, the visitor will get confused and turn away. So it is recommend to include bullet points and not write a rambling paragraph in the further step. Now depending on the content and reward that you are offering you need to decide whether an image or a video will go well with it or not. For instance if you are giving an ebook in exchange for the information then you can have the cover photo of the ebook their however if you are offering an ecourse you can have video describing what course is all about and so on. 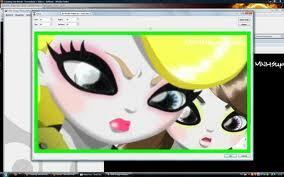 Now it comes to the CTA that you are going to put on the landing page. Make sure it is descriptive and describes what will happen if you click on it. You can create some kind of urgency through your CTA that talks about limits to the offer or talk about benefits. In order to make your form perfect go ahead and apply the principles of conversion centered design (CCD) to it. CCD is a discipline which specifically aims at attaining the goals of a business based on the fact that the crucial purpose of any page is to direct the visitor toward one specific action. 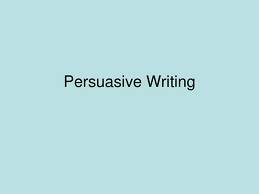 It is actually a kind of approach that uses persuasion and psychological devices to influence a visitor to convert. Well! These were the nine effective steps that you need to consider while creating an effective lead capture landing page. Besides, testing is the word. Keep testing with different patterns and the results they give. On the basis of the most successful ones you can make relevant changes to your forthcoming landing pages.